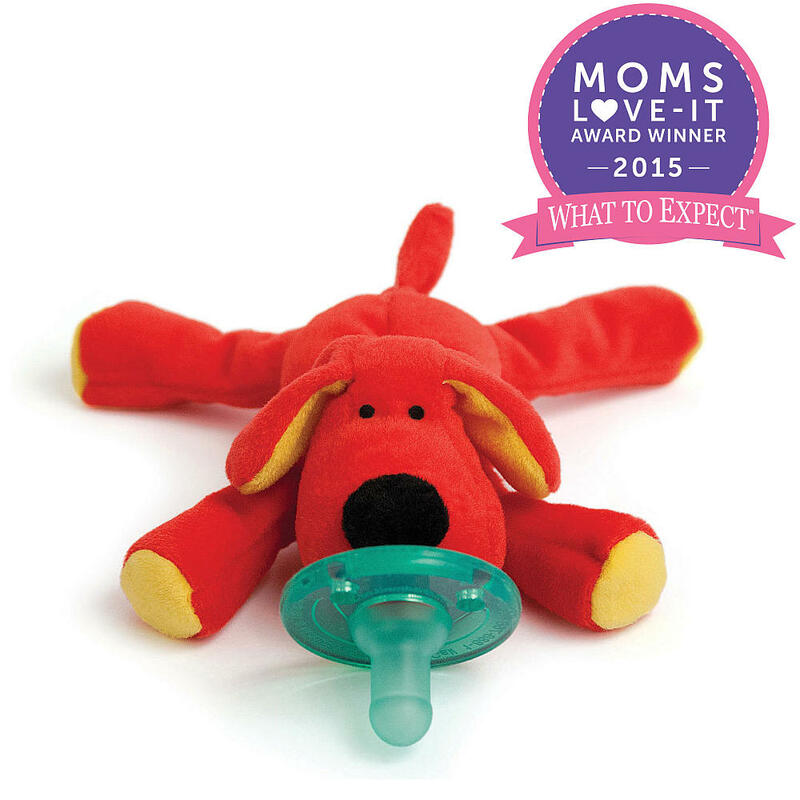 When I was expecting I LOVED reading everyone’s list of baby must-haves! Some I found super helpful and others, well not so much! That’s why I want to share with you my favorites, but ultimately I want to encourage you to discover what you think will be best for you and your baby. I learned pretty quickly after I announced I was pregnant everyone and their mother had some sort of advice! Oh and did I mention it only gets crazier once the baby arrives! I always appreciate everyone’s advice, but I also learned I had to discover what was going to be best for me and my baby. I’ve found this to be one of the biggest beauties of becoming a mother! I’m a people pleaser to a fault! Let’s just say my mom encouraged/made me read the book “When Pleasing Others Is Hurting You.” Becoming a mother has brought out this whole new Mama Bear instinct in me! For the first time in my life I’ve been comfortable enough with telling others simply “no.” I’m no expert mother by any means, but I’m so thankful for the natural instincts God has given me and the training my mother instilled in me for this new task of motherhood. As much as I could stay on this subject for hours let’s get to my favorites, shall we? 1. 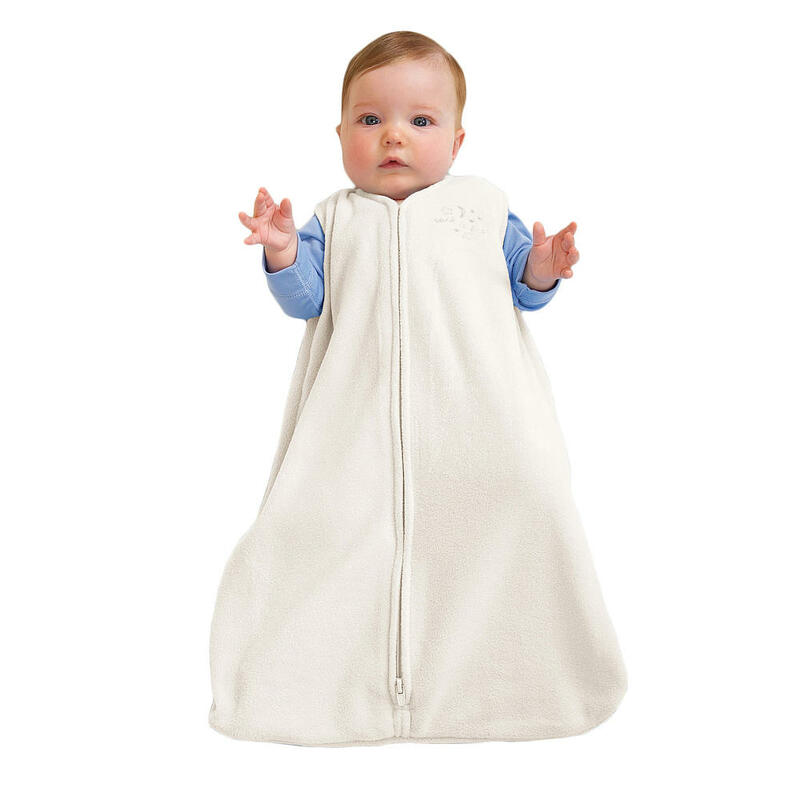 Swaddling – I have a super active baby boy and swaddling has been a must since day one! He fights sleep like it’s his job, literally! Swaddling has been one of the best ways to get my precious little bundle to sleep, without taking his eyes out! 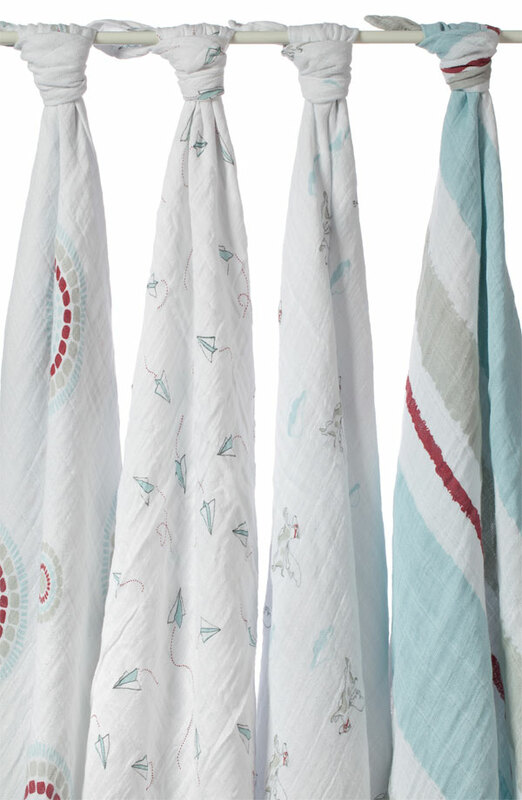 Here are my three favorite swaddle Blankets! 2. Noise Maker/Light Show – As I mentioned my little bundle is very active! He has absolutely loved this little elephant from the very first night home! Not only does it make a little lightshow on the ceiling, it also plays some precious little sounds, including one that sounds like my heart beat! 3. 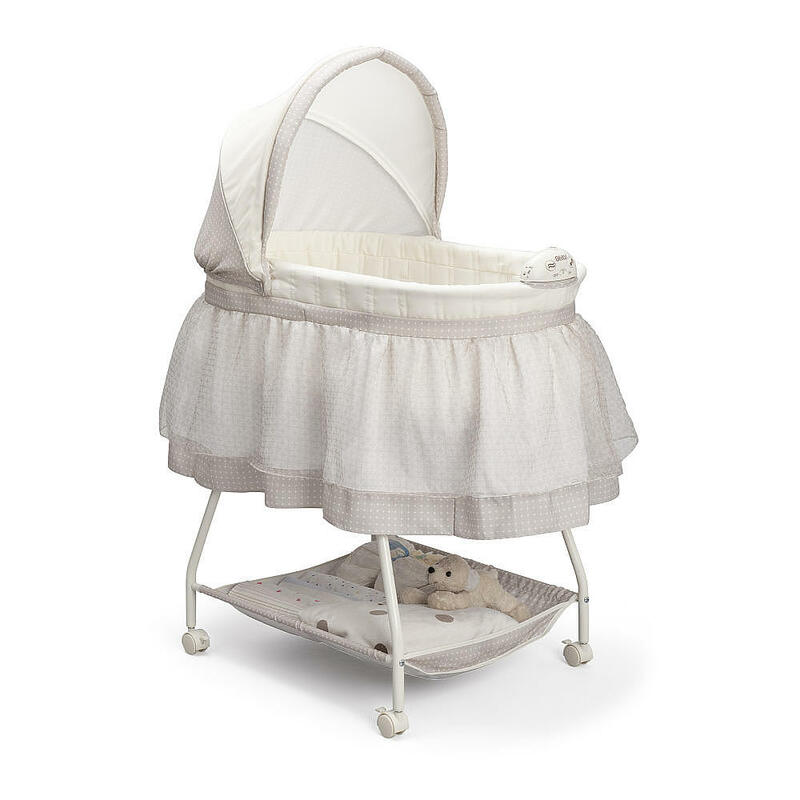 Bassinet – With exclusivly breast-feeding my baby, I truly like having him within arms reach. I cannot say enough good things about this bassinet! I absolutely love it! 4. Wubbanub Binky – I wasn’t too sure what to think about these binkies. However, after Tommy grabbed onto his little doggy for the first time my heart melted and I didn’t have the heart to even try another binky! 5. 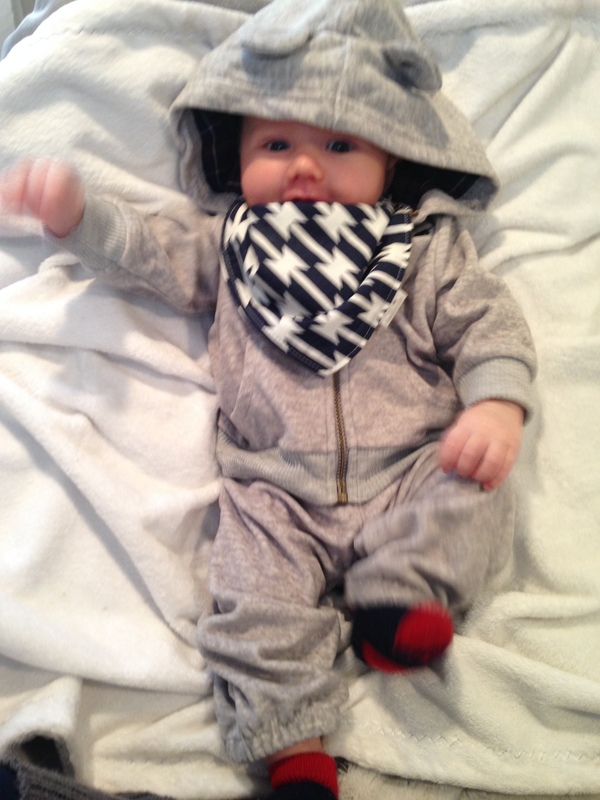 Buddha Bibs – I’m a little obsessed with dressing my little man in lots of little fun outfits! 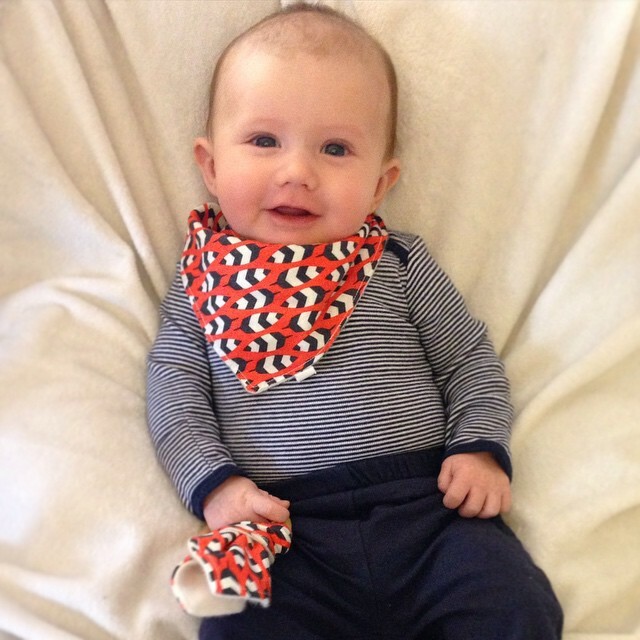 So you can imagine how I just cannot get enough of these little bibs! Not only are they adorable? They are so practical! I purchased my first one before Tommy was even born and I’ve been so hooked on them! He was recently chosen to be a brand rep for them and we couldn’t be more thrilled, because well, we’re obsessed! Not only are the bibs amazing, she also has the best wooden teethers, pacifier clips, huge burp cloths and the most incredible baby blankets. If you decide to pick up a few of these for your baby be sure to use discount code Tommy for 15% off your order! 6. 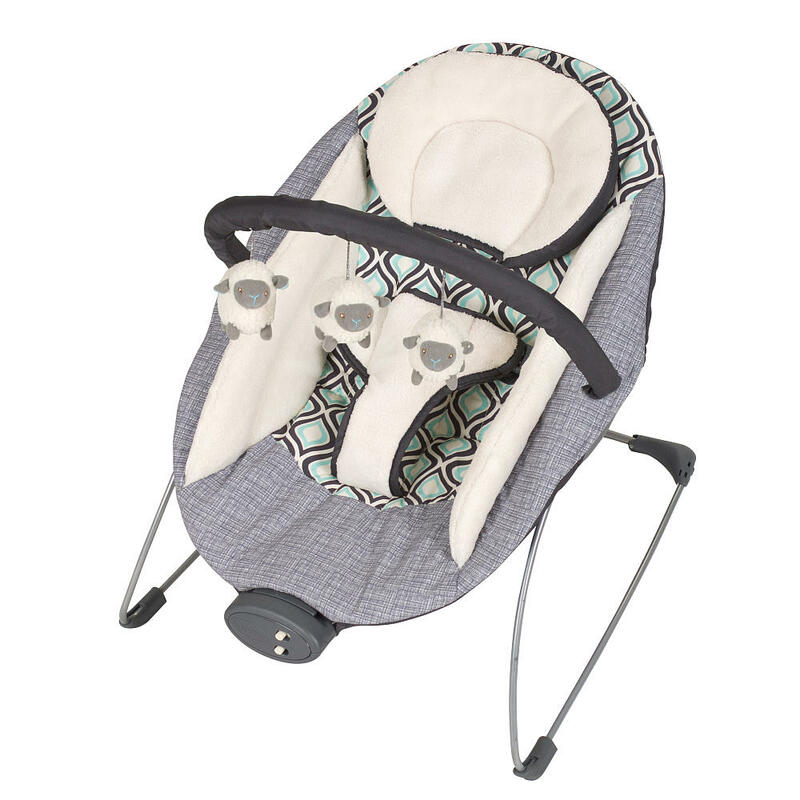 MamaRoo – This little contraption has been a lifesaver for a little boy that likes to ALWAYS be on the move! Our little man has loved this from the first moment we placed him in it! We felt so guilty adding this to our registry because it was a little pricey, but we were so thrilled and thankful to receive this gift. We have found this to be worth the money, for sure! 7. Strollers – Well, my husband and I are always on the move kinda people. We knew having a baby would change things, but we didn’t want to completely stop us from all the things we love to do. I knew having a stroller that fit our active lifestyle was a must! Although I wish I could say I was able to make just one stroller work, it just wasn’t happening and ended up getting two! Although I feel guilty needing two and the space they take up isn’t the most awesome, I couldn’t be more thankful for the two strollers. First I absolutely love my “everyday” stroller. I got the Graco Modes Click Connect Stroller and I couldn’t be more thrilled with every part of it! 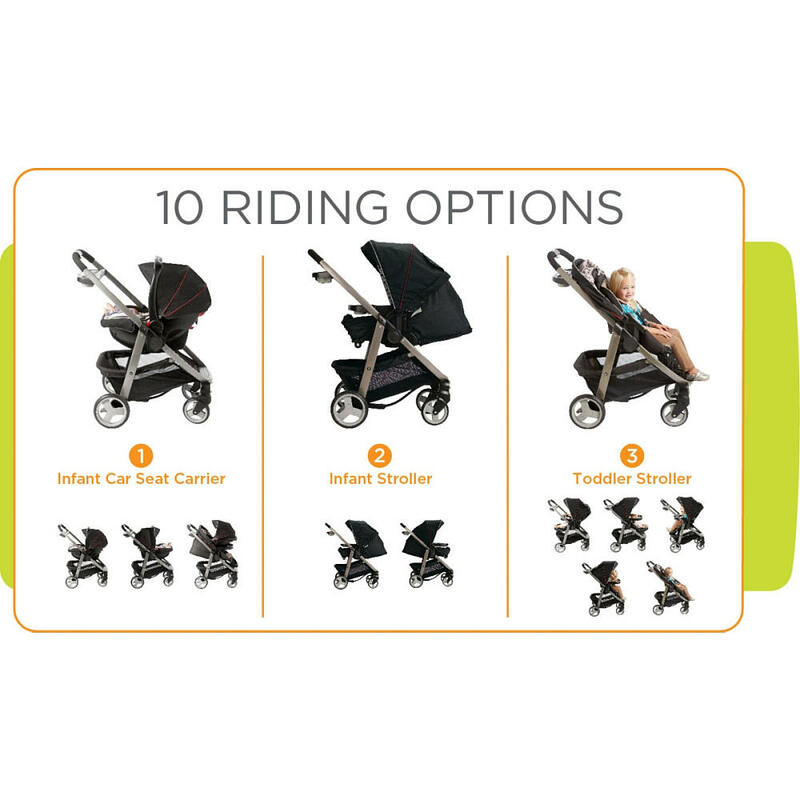 I spent hours on end researching which stroller I thought would be best. This one truly had everything that I wanted on my list, including a huge lower basket, cup holders and most importantly able to use it as just a car seat carrier. This thing has been awesome! I can’t get enough of all the different riding options and how easy it is to open and close! 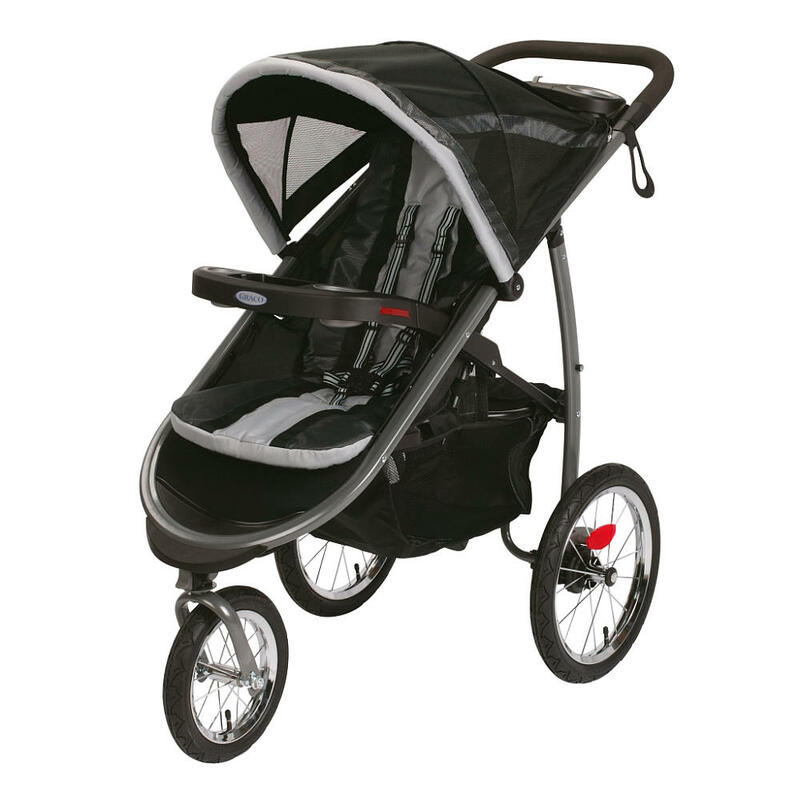 Graco Modes Click Connect Stroller. I also can’t get enough of stroller number two for all of our adventures. The Graco Fast Action Fold Jogger. This thing has already been on snow at the local ski mountain, to being in piles of dirt where we go dirt bike riding and can’t wait to get it on the beach this summer. The huge wheels are a total must and I have loved being able to use this stroller with little guy’s carseat as well! This thing is beast and I love it. 8. 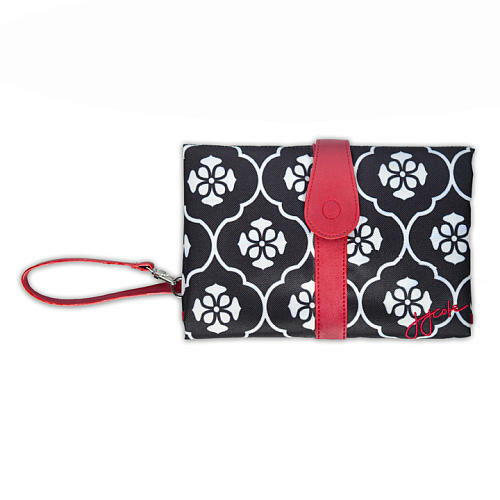 Diaper Bag and Changing Pad Clutch – I had so much fun shopping for a diaper bag to use! Although I knew I wanted something totally functional, I also wanted something super cute that I didn’t mind always carrying around! I was so thrilled when Caleb surprised me on our wedding anniversary last summer with this Kate Spade Bag. Since this bag is no longer available I linked it to the closest one currently available. Although they have the cutest diaper bags, I just wasn’t thrilled with the strap options. I love that this offers handles as well as the over the shoulder strap for when I need my hands. 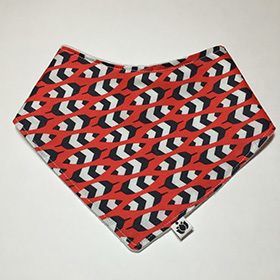 The front pouch perfectly holds my favorite little diaper pad clutch and I love having all the space inside for all the stuff I like to tote around! 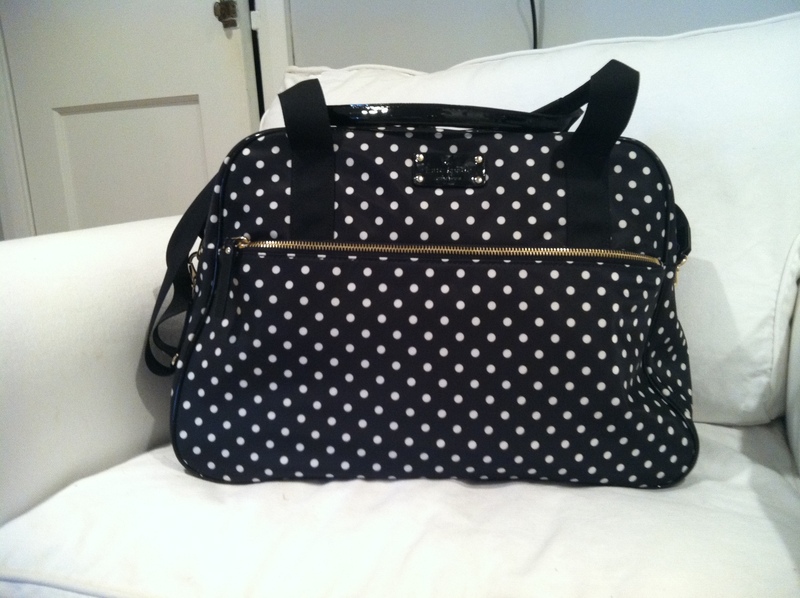 I’m planning a “what’s in my diaper bag” post soon! 9. My shower saver, I mean bouncy seat! 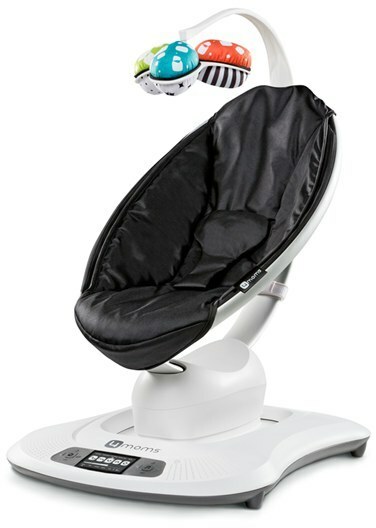 This Baby Bouncer Seat is literally how I’ve managed to not miss a shower with a newborn! I’ve literally used this every morning since the day we got home from the hospital. I always heard that once you had a baby you had to say goodbye to showers. Although there has been a lot of things I’ve sacrificed (which are all totally worth it) I just wasn’t ready to give up my showers! Baby boy sits right next to me in the shower in this every day and loves it. I can peak through the curtain as he hangs out with his little “sleepy,” as we so affectionately call them. He also happens to think I’m quite the entertainer and is always thrilled with my shower singing skills! 10. 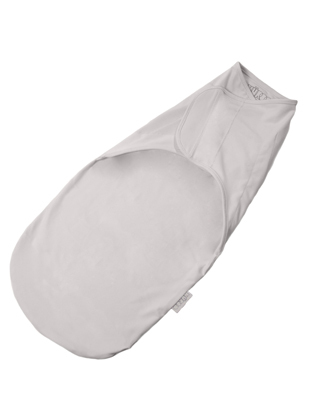 Nursing Cover – We are constantly on the go, so a nursing cover was a must-have for me! Although I have a few that I really like, I just cannot get enough of this Covered Goods nursing cover. The full coverage this one provides is seriously like no others out there. It provides full front and back coverage, which is just amazing. 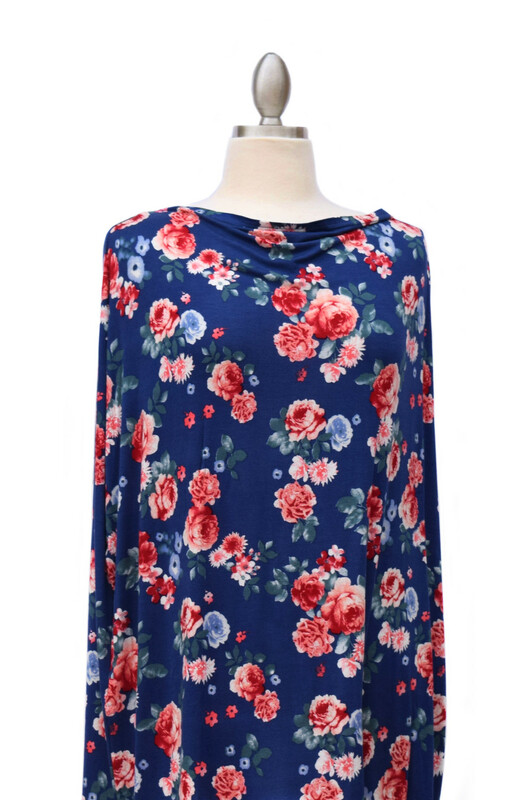 I love the soft, stretchy fabric she uses and they also happen to come in the cutest designs! 11. Although I’m pretty much obsessed with baby blankets there is one in-particular that we have yet to leave home without. 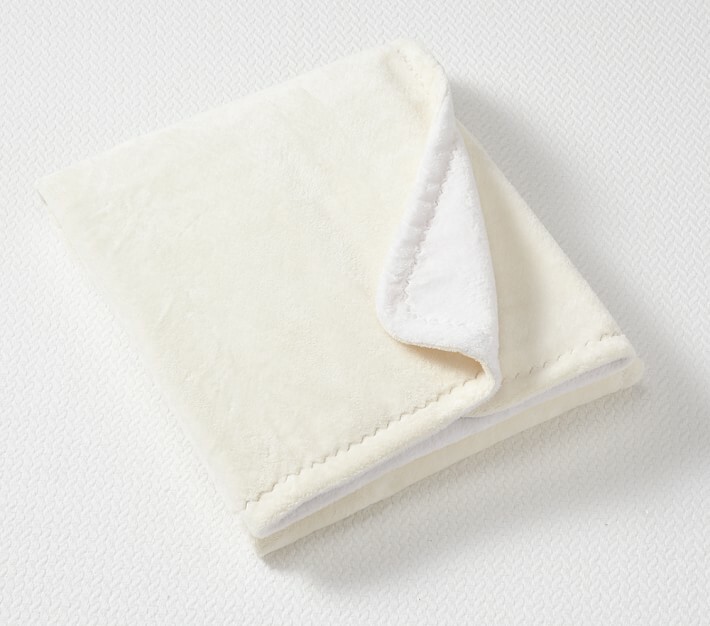 The Pottery Barn Kids Chamois Stroller Blanket is such an incredible blanket. I love the weight of this blanket! It’s so cozy and warm and just the right size! 12. 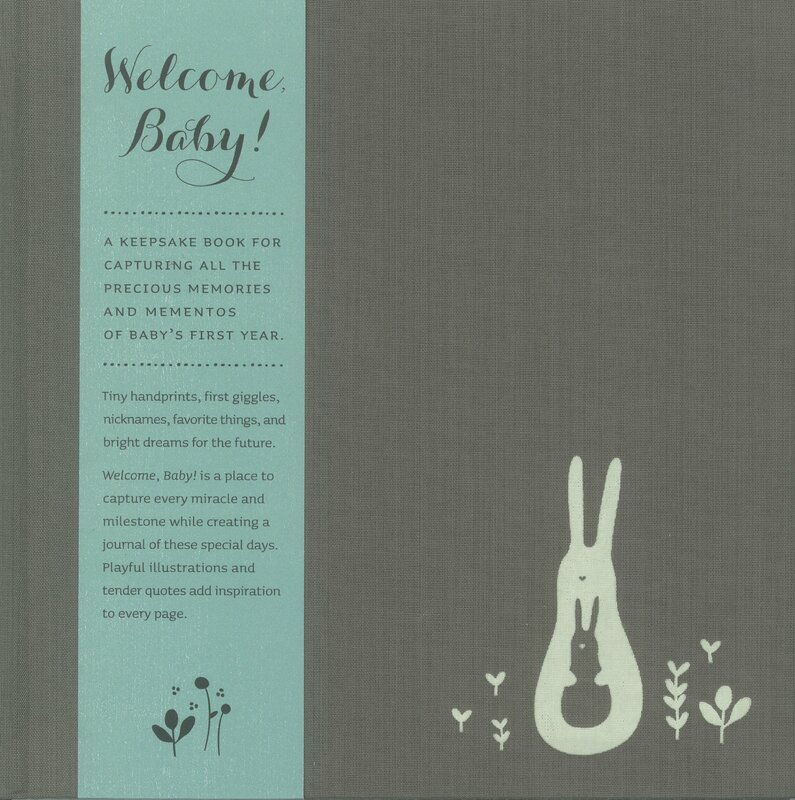 Keepsake Book – Although I know there’s tons of baby books out there, I just can’t seem to get enough of this Welcome Baby Book! The page designs are so cute and I just love the little prompts this book provides to write a little memory, without being totally overwhelming! There’s only so many hours in a da, and as a new mom there’s not really time to write a book – pun fully intended! This book is just perfect to help you keep track of the little moments that you don’t ever want to forget! 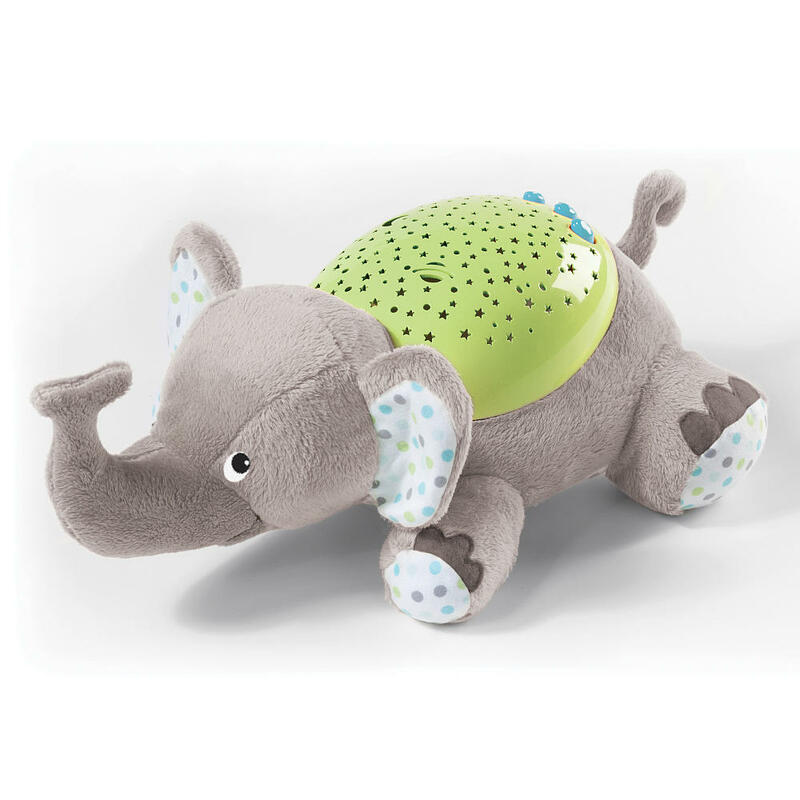 So there you have it, 12 of my favorite new baby items! Although I have about 20 other favorites, I think I’ll stop here. I hope you enjoyed checking out some of my picks! I would absolutely love to hear what some of your favorites are/were! One other little note, this list is just a little list of my favorites. This is not sponsored or paid post and purely just picks based on what’s been best for my new baby boy and me!